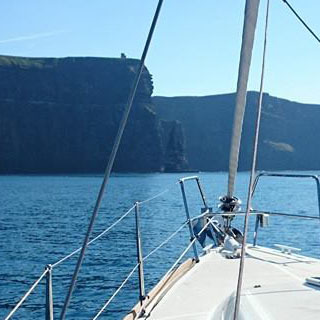 Enjoy a relaxing or adrenaline filled sailing experience in the unspoiled scenery and natural beauty of Galway Bay with Bow Waves. Choose from kayaking, power boating, dinghy sailing, wake boarding, water skiing, jet skiing, ringo rides, yacht and keel boat sailing. Bow Waves caters for excursions for groups and individuals from ages 8 to 80 plus. With experienced staff Bow Waves will guarantee you a safe and memorable time with them. Bow Waves is located in Galway Bay, Co. Galway. 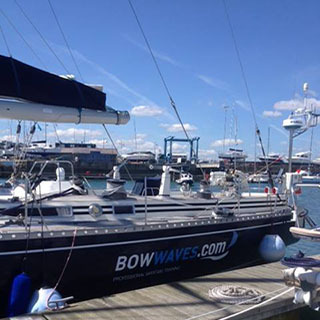 Bow Waves operate 7 days a week all year round. Advance booking on AllGifts.ie is required. For information on course times and availability please contact Aoife on 091 560 560. Bow Waves is open Monday - Sunday, 09:00-18:00. 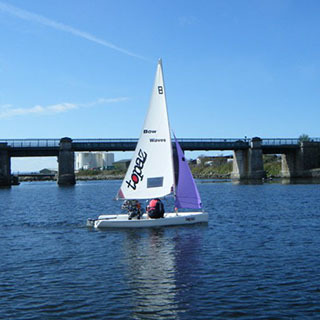 Bow Waves is located at Galway Sailing and Powerboat School, Harbour Enterprise Park, Galway. For directions, please call Bow Waves on 091 560 560. Bow Waves are certified by the Irish Sailing Association, the national governing body for sailing, windsurfing and power boating in Ireland. Established in 1996, Bow Waves, Galway, offer a range of water sports training, days out, week and weekend excursions for groups and individuals from ages eight to 80 plus. Choose from kayaking, power boating, dinghy sailing, wake boarding, water skiing, jet skiing, ringo rides, yacht and keel boat sailing. With experienced staff, under the supervision of school founder and principal, Finbarr O'Regan, Bow Waves will guarantee you a safe and memorable time with them. 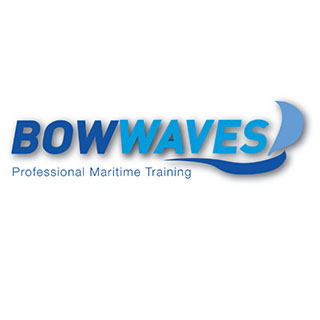 Bow Waves are fully certified by the Irish Sailing Association, Department of Transport and The Royal Yachting Association. Bookings can be made directly on the AllGifts.ie website by following the instructions at the bottom of your voucher. Alternatively, Bow Waves gift vouchers can be ordered and are emailed out free of charge.